Holding group Next Fifteen Communications has made its first acquisition of the year and the largest in its recent spree, buying UK digital agency Brandwidth Group. The deal is made up of an initial consideration of £6.2m ($8.6m), made up of £4.9m cash and 292,235 shares in Next 15. Further payments of £3.3m and £800,000 may be paid in September 2018 and April 2020 depending on Brandwidth's future performance. 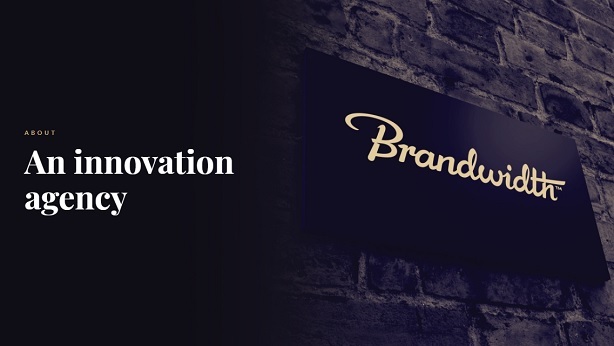 "The maximum total consideration of £10.3m represents a 5.5x multiple of Brandwidth’s adjusted EBIT in the year ended 30 June 2017," a Next 15 announcement to investors this morning said. That figure is larger than for all of Next 15's deals in the past two years, listed at the end of this story. The acquisition is "expected to be earnings enhancing for Next 15 in the year to 31 January 2019", it went on to say. Brandwidth's joint CEOs, Phil Goodman and Jason Jones, and its chair Andrew Strange, will remain with the business. In the year to 30 June 2017, Brandwidth achieved adjusted net revenues of £7.3m, adjusted EBIT of £1.9m and adjusted profit before tax of £1.9m. Clients include Toyota, Royal Caribbean, Citroën, Kia and Vodafone. Next 15 chief executive Tim Dyson said:"Brandwidth is a great addition to Next 15. It brings significant digital skills to the Group, in particular we are excited to be able to offer clients its capabilities around the use of voice. We see voice, through platforms such as Google Home and Amazon's Alexa, as a highly disruptive form of marketing. Their knowledge and experience of working with these technologies are of immense value."